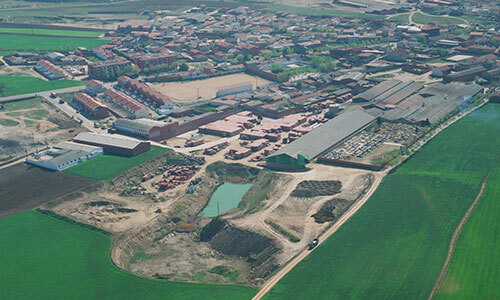 La Paloma Cerámicas, a family company, is a faithful reflection of the ceramics tradition in the province of Toledo. The record shows that in Pantoja in the 18th century there was already an industry dedicated to using stone to obtain black plaster. 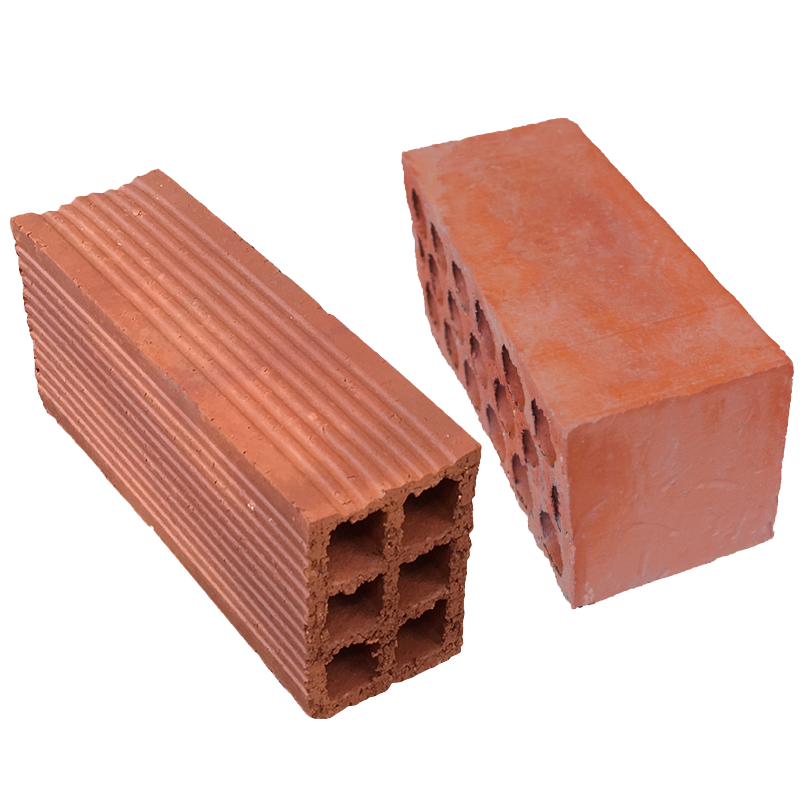 By 1900 there are already two brickworks (brick and tile factories). Birth of La Paloma Ceramics. 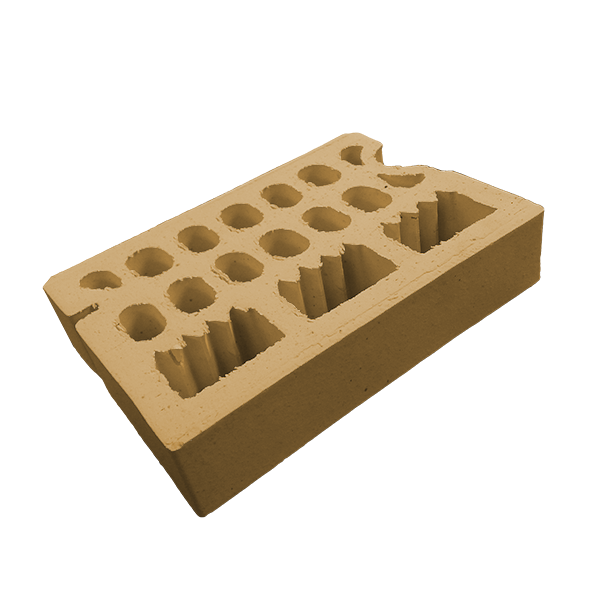 In Pantoja (Toledo), dedicated to the manufacturer of hollow bricks. 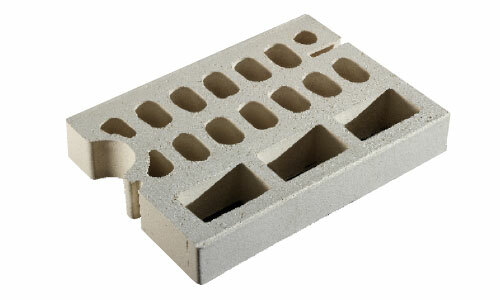 This was the starting point for the development of the La Paloma Group. 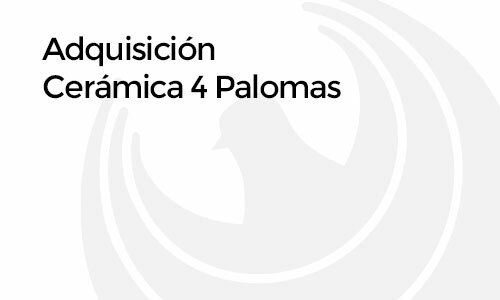 Cerámica La Paloma acquired Cerámica 4 Palomas, located in Torrejón de Ardoz (Madrid), where vaulting was produced. 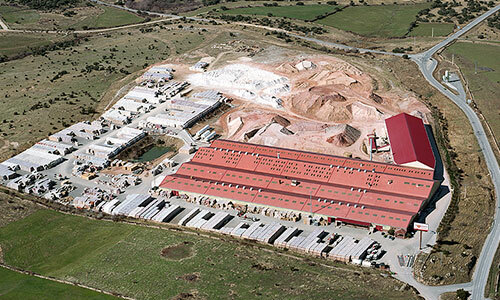 New Cerámica La Paloma production plant in Pantoja (Toledo) with technology that was innovative for that time. 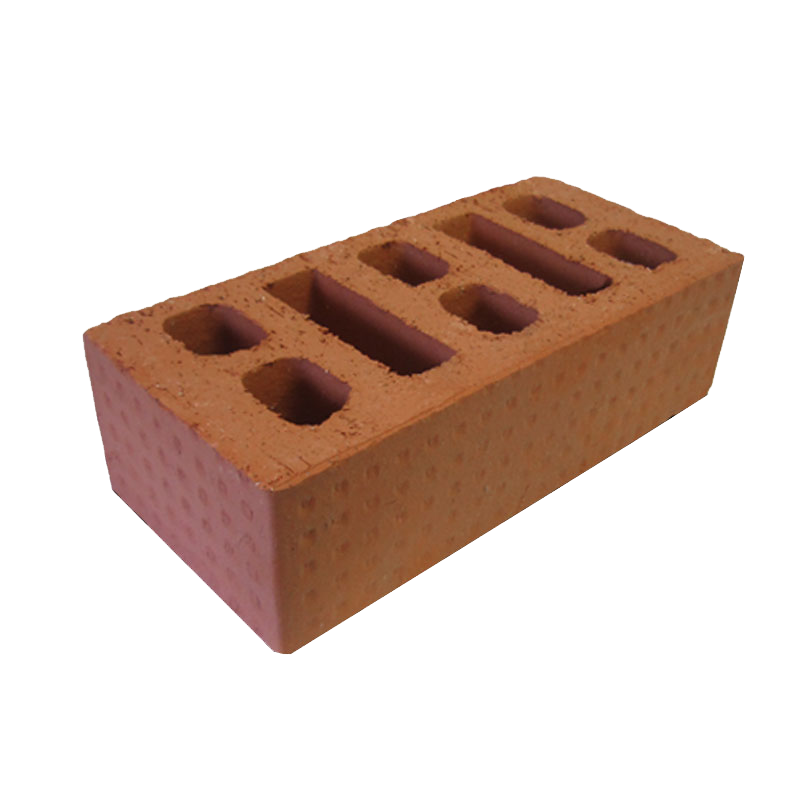 Production of brick panels. 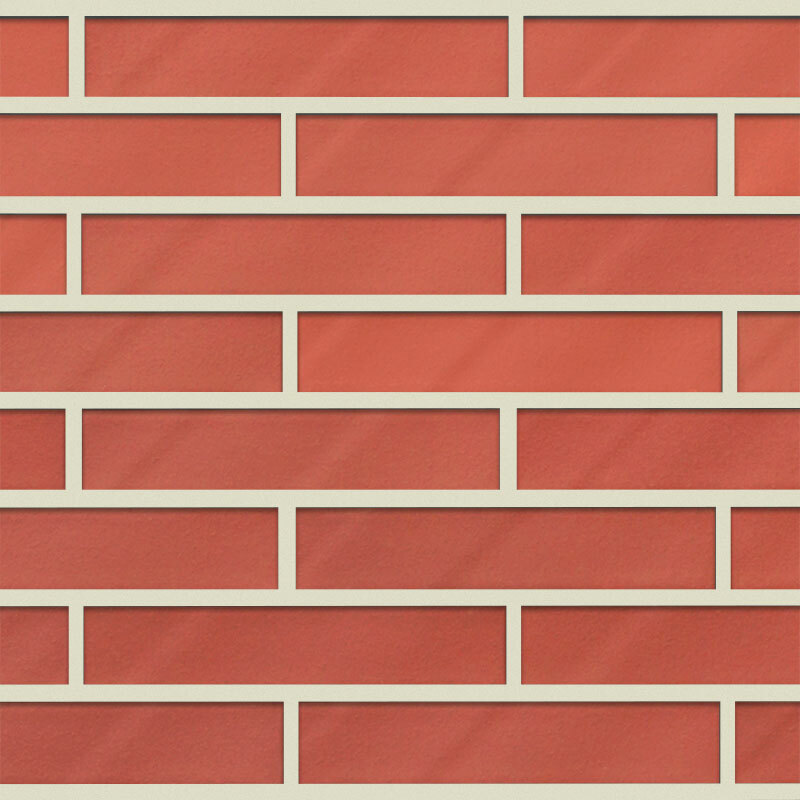 To anticipate the changing requirements of its clients, Cerámica La Paloma acquired Gres Acueducto, a factory of stonework quality facing brick and a pioneer in Spain of this brick quality. 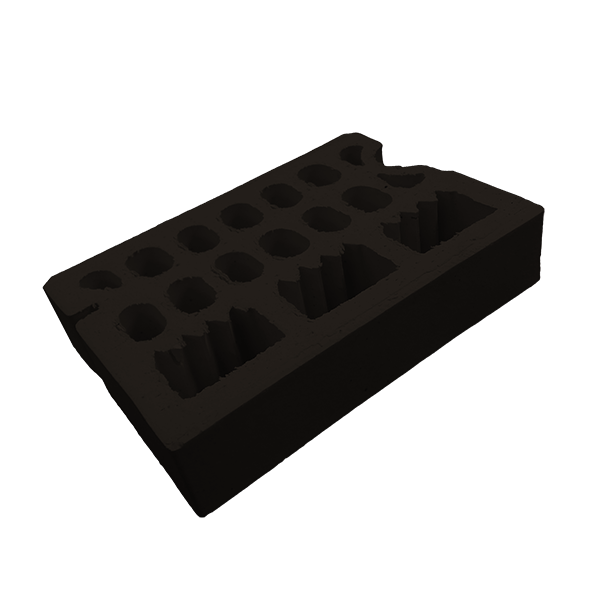 It also produces cobblestones and special pieces. 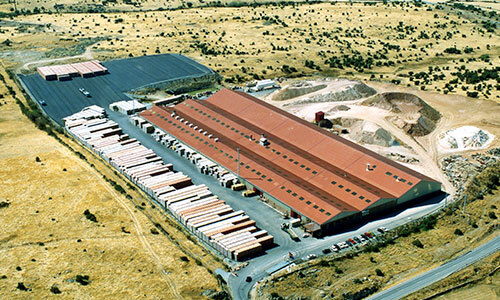 The origin of the Gres Acueducto company, located in Otero de Herreros (Segovia) dates back to 1898. 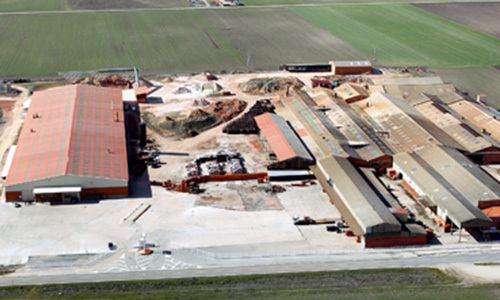 New production plant with the name of Laryeso® Pantoja (Toledo). Production of brick coated with plaster. 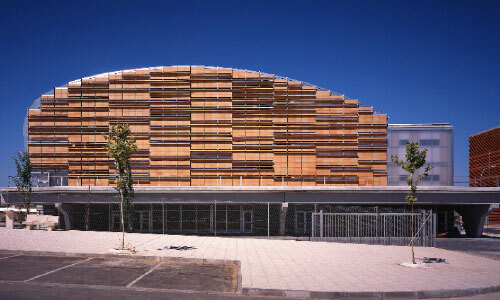 Tabiceram is an integral system of partitions for assembly and finishing on site. 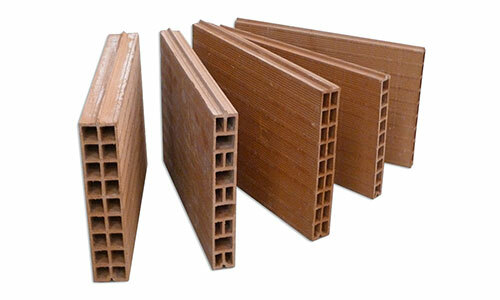 It is one of the most suitable options in the area of interior partitions. 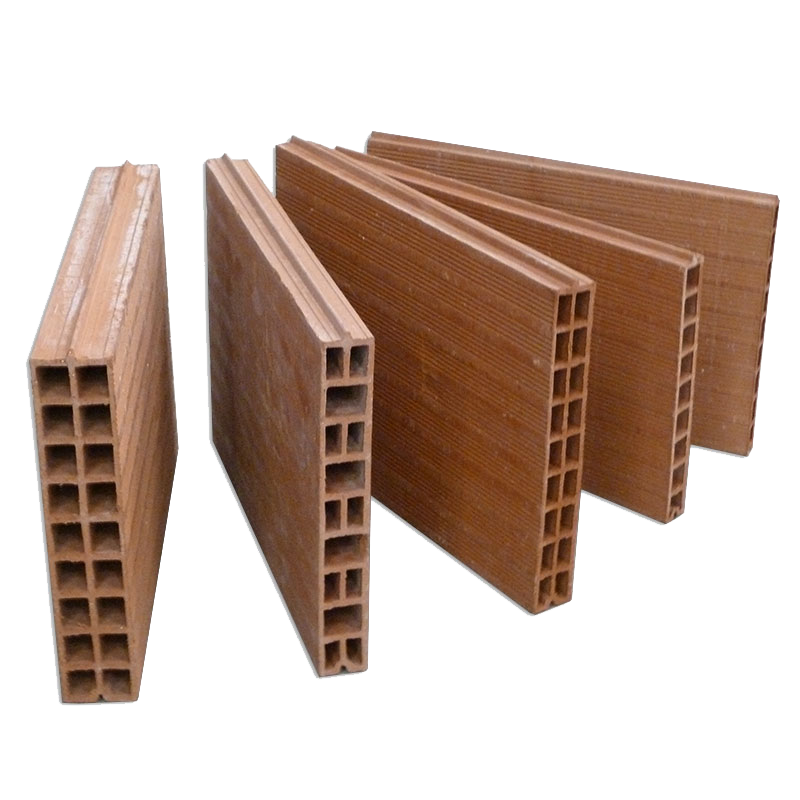 Its quick assembly and the quality of the ceramic pieces make Tabiceram one of the most profitable systems on the market. Always concerned with improving energy and the environment and being one of the first companies in the national brick sector to do so, Cerámica La Paloma incorporated a co-generation installation in its production system. 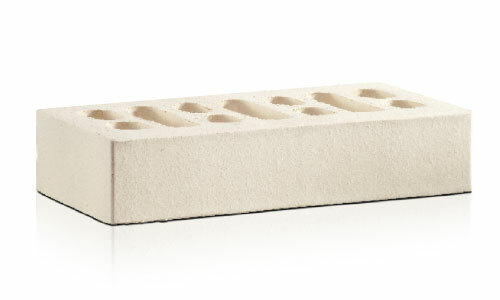 Thus it contributed to the improvement of energy efficiency in its installations and to a significant reduction in the production of greenhouse gases when preparing our products. 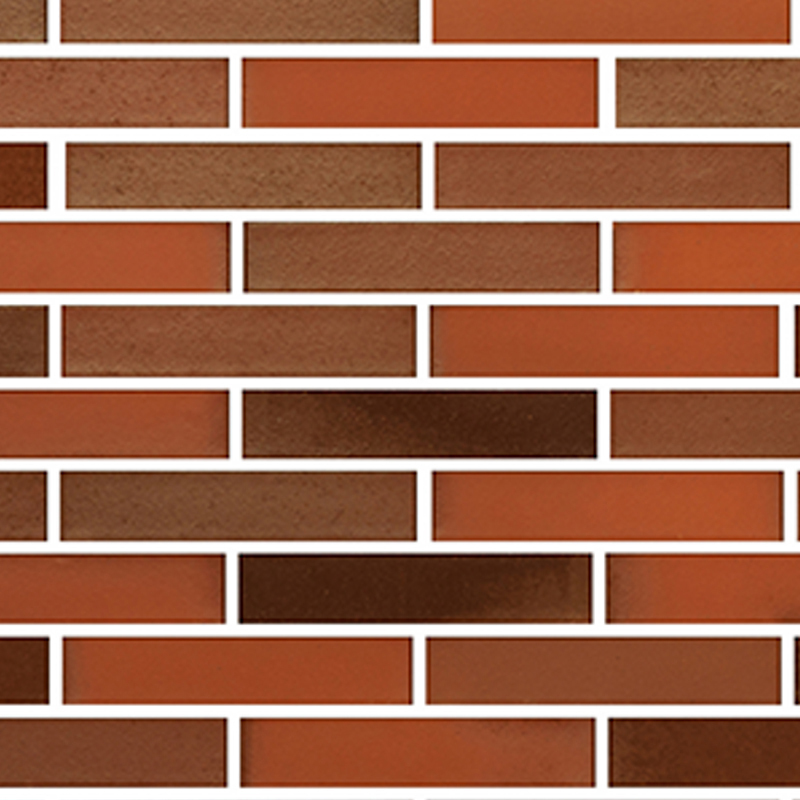 The business group was enlarged with the acquisition of Cerámica Elu, located in Pantoja, which produces facing brick in a wide range of colours and finishes. 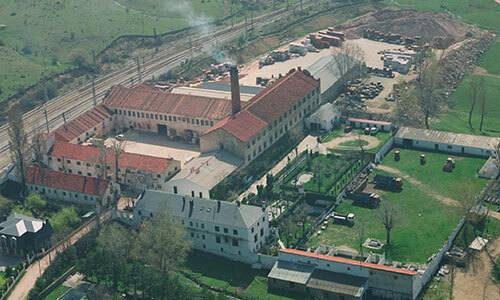 The factory was remodelled and updated. 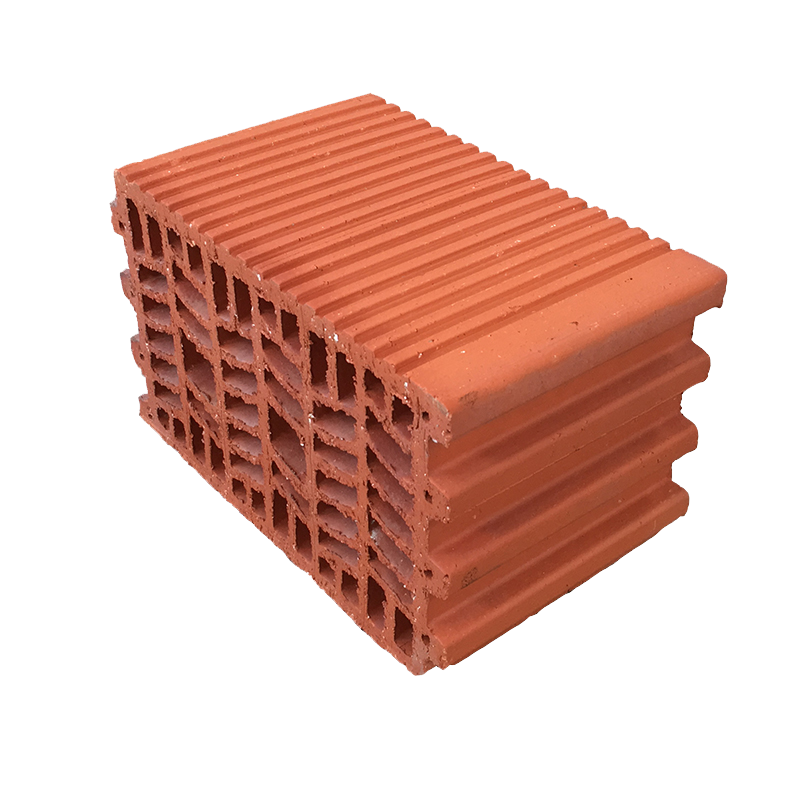 In its continuous quest for perfection, it created a new factory, Gres Acueducto II, also in Otero de Herreros (Segovia), specialising in stoneware brick with four facing sides. 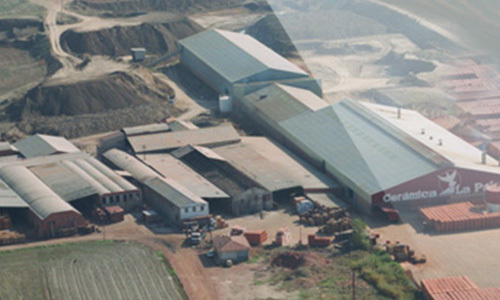 This production plant is equipped with the highest technology in the sector. Launching of a new product called Frontiss Panel. 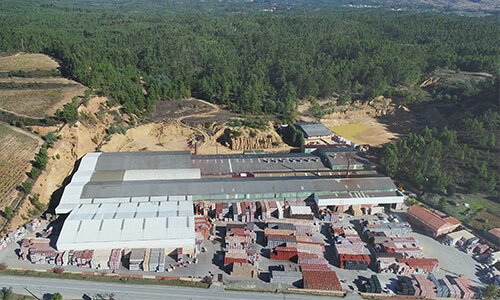 A new production plant was inaugurated in Otero de Herreros, the third Gres Acueducto factory and the sixth in the Group. 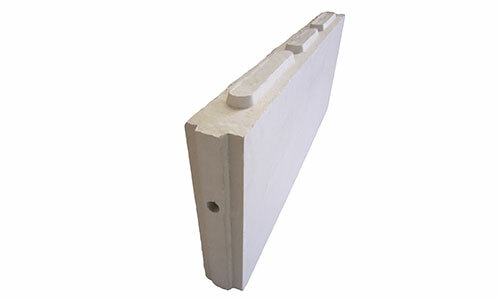 It placed the group at the head of the sector regarding technology, quality and production capacity. 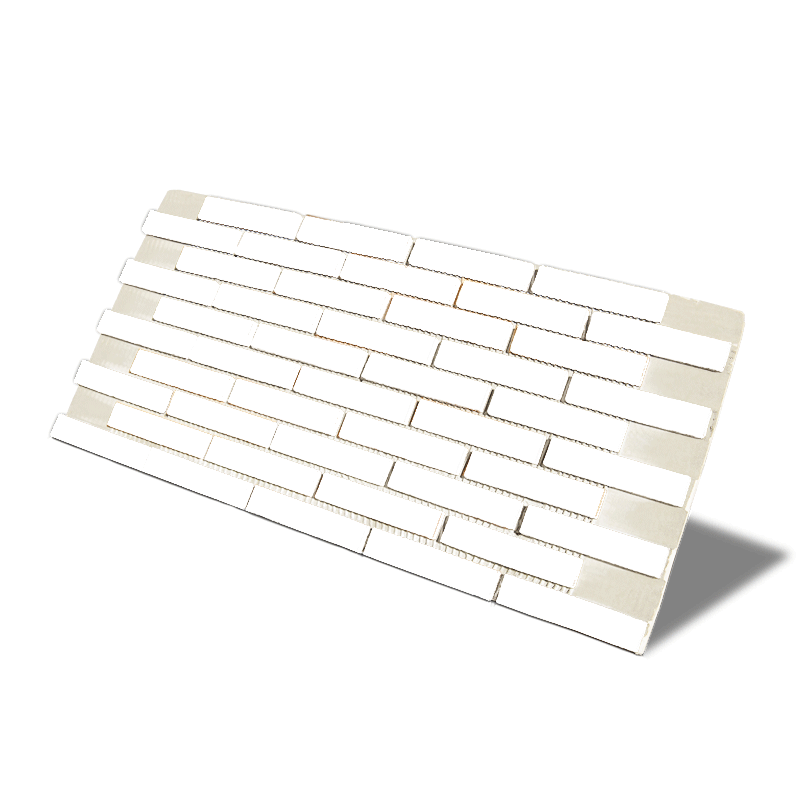 The purest white brick model in the La Paloma Cerámicas range and on the market. 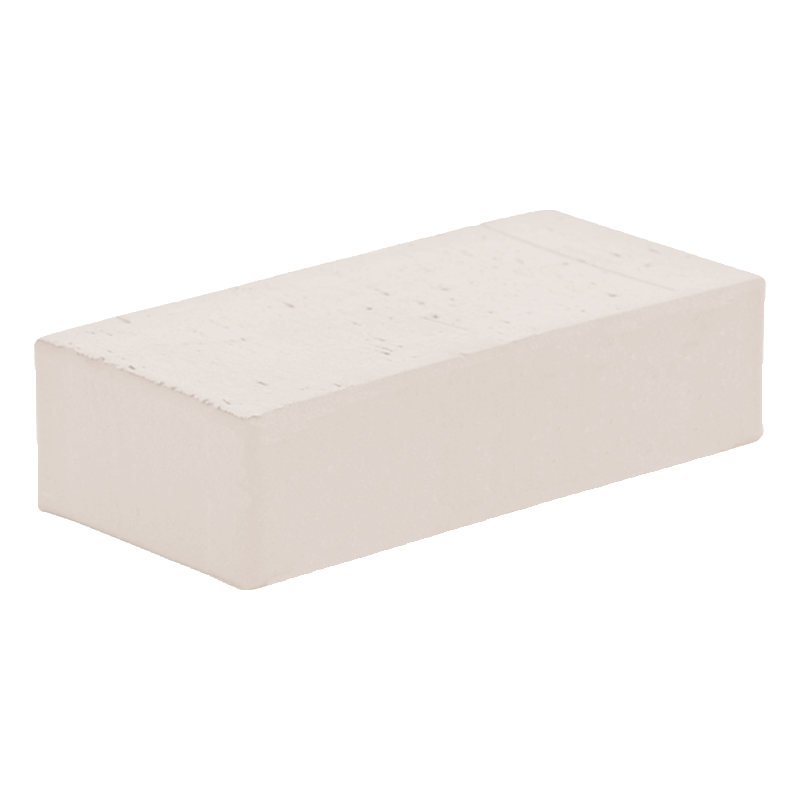 An unbeatable texture together with its spectacular colour make the Arctic White brick the product currently most in demand. 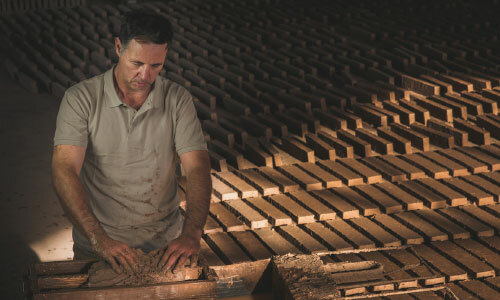 With this incorporation, the La Paloma Group acquired a leading factory in the Portuguese market for manufacturing facing brick and clinker cobblestones, allowing it to increase its production capacity and to offer its clients an excellent commercial response both in quality and in variety of the range of products and prices as well as excellent punctuality for orders. 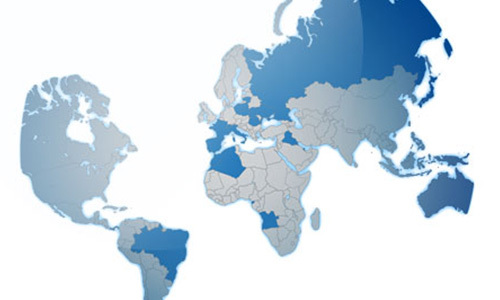 In its desire to excel, the La Paloma Group definitively empowered the opening of new international markets, offering the same quality, technology and leadership it possesses in international markets. 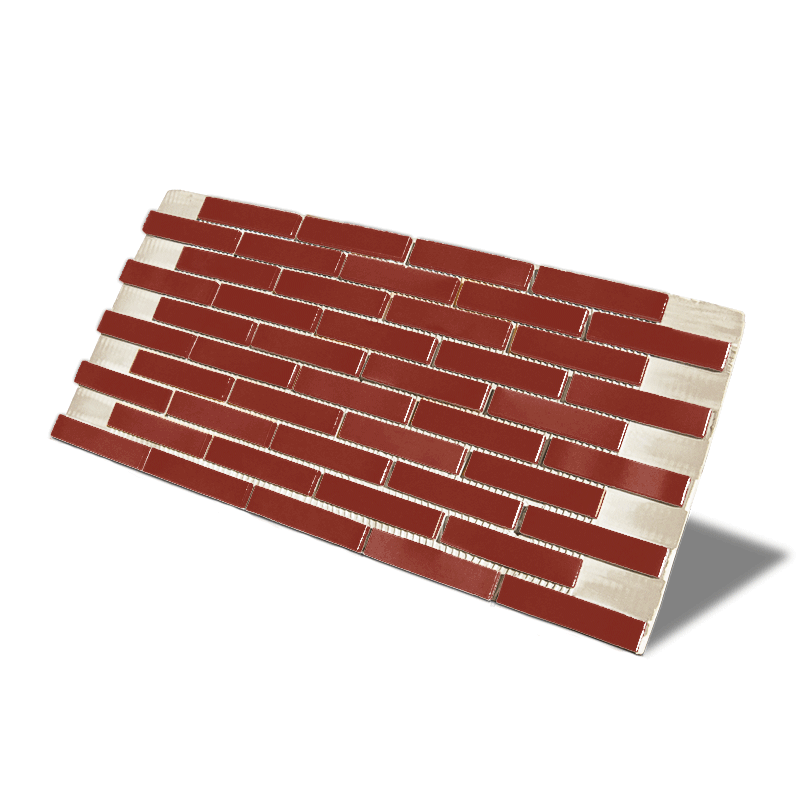 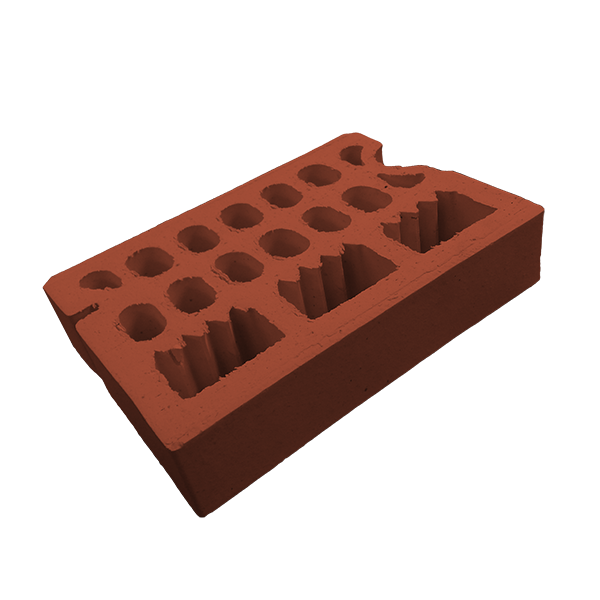 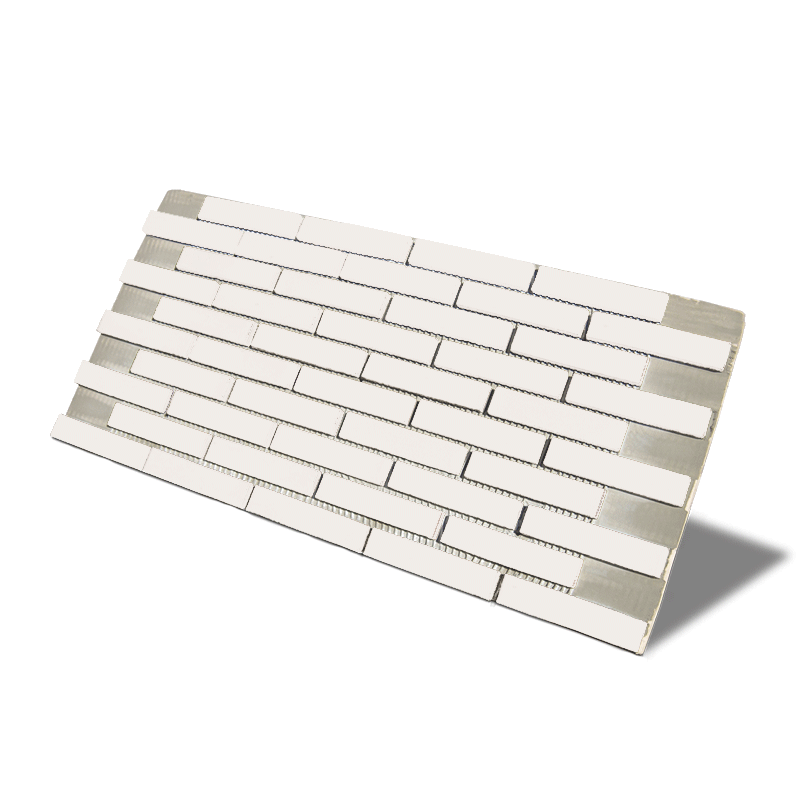 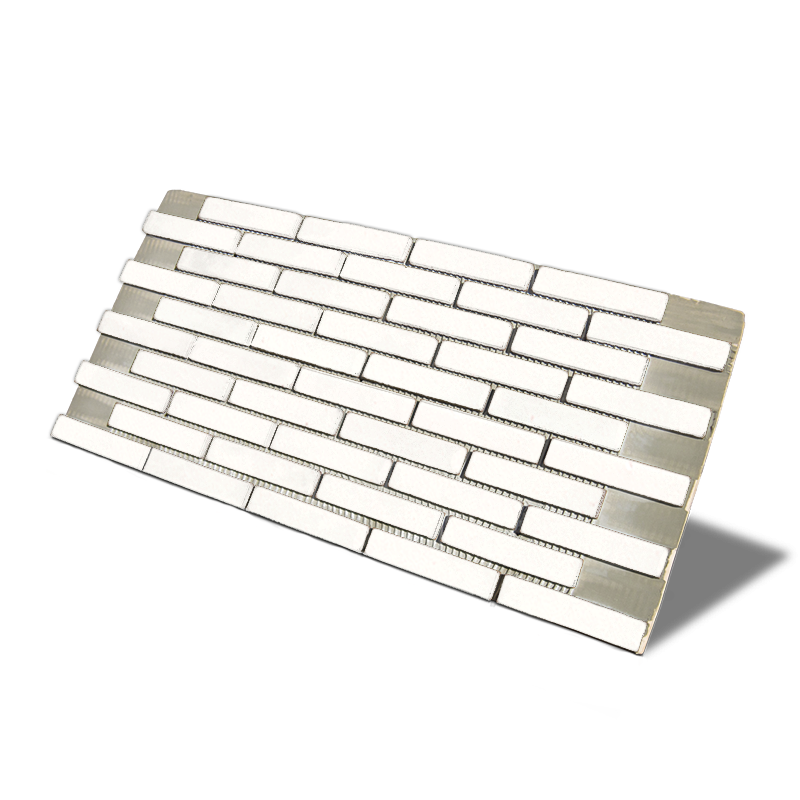 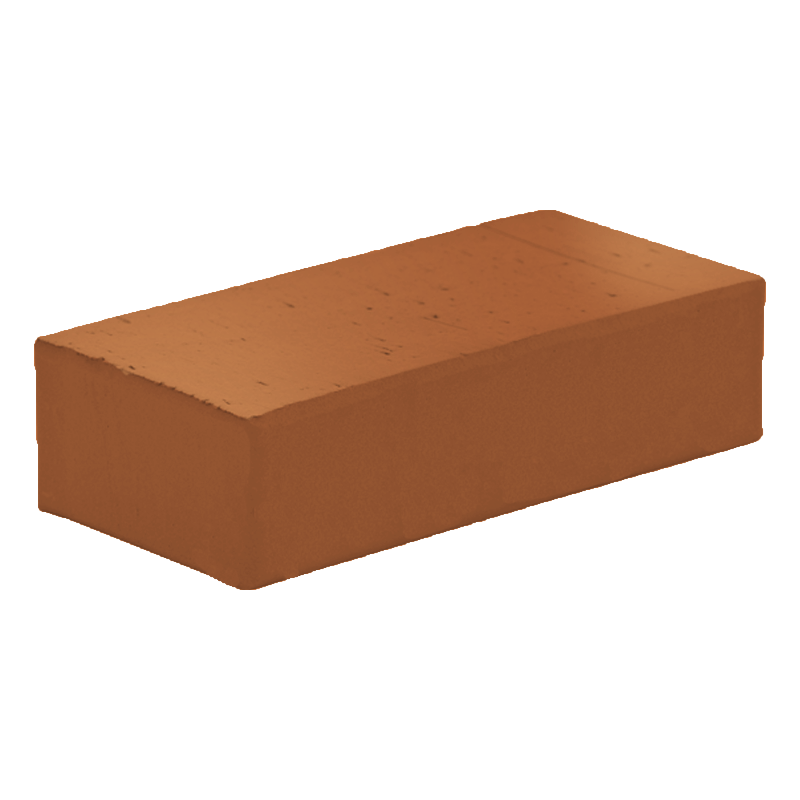 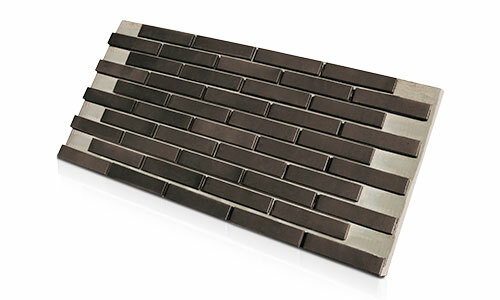 Frontiss Brick is a self-ventilated stoneware facing brick that includes an outer shadow sheet. 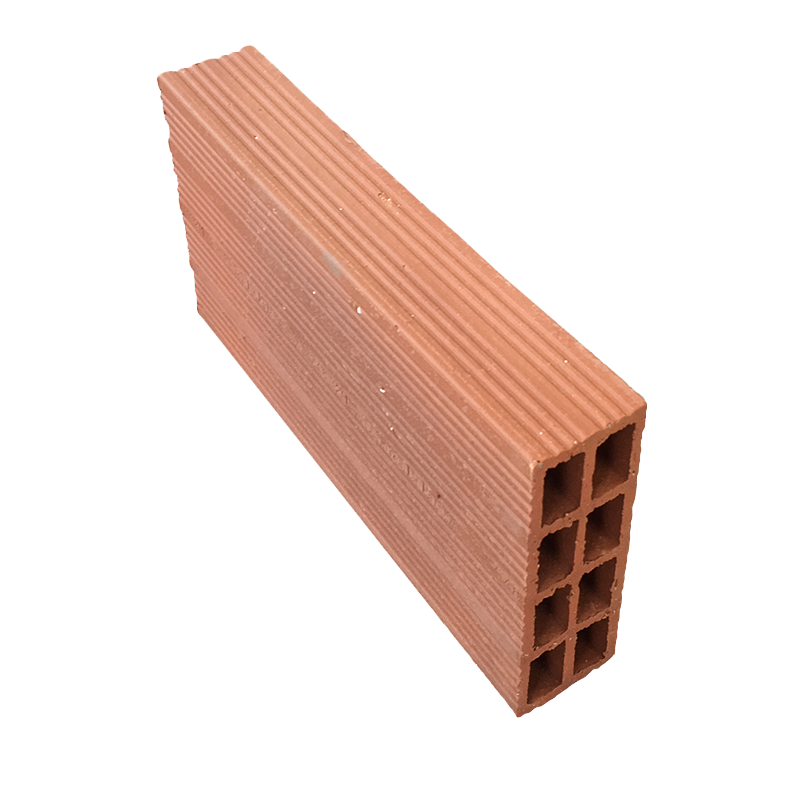 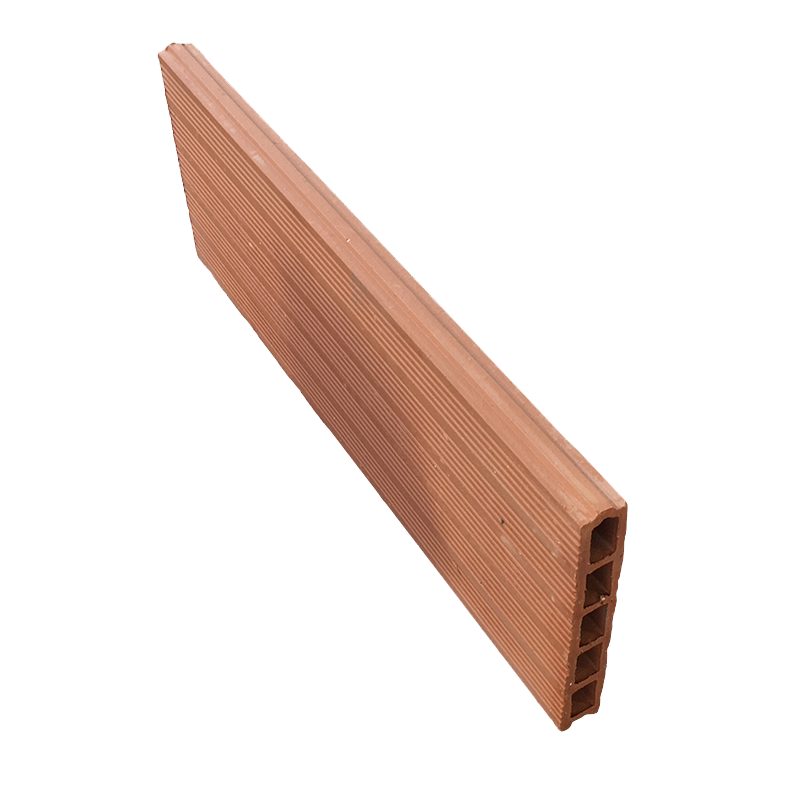 This self-ventilated brick solution provides a result that adds the properties of a conventional facing brick façade and those of a ventilated façade without its performance as a facing brick or a ventilated façade being reduced in any case by solving both solutions jointly. 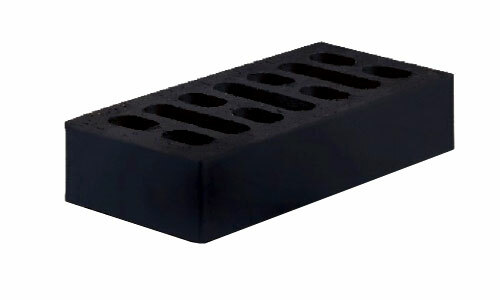 The purest black brick model in the La Paloma Cerámicas range and on the market. A fully intoned brick which, when combined with clear mortar grout, creates an effect of special elegance on a building’s façade. 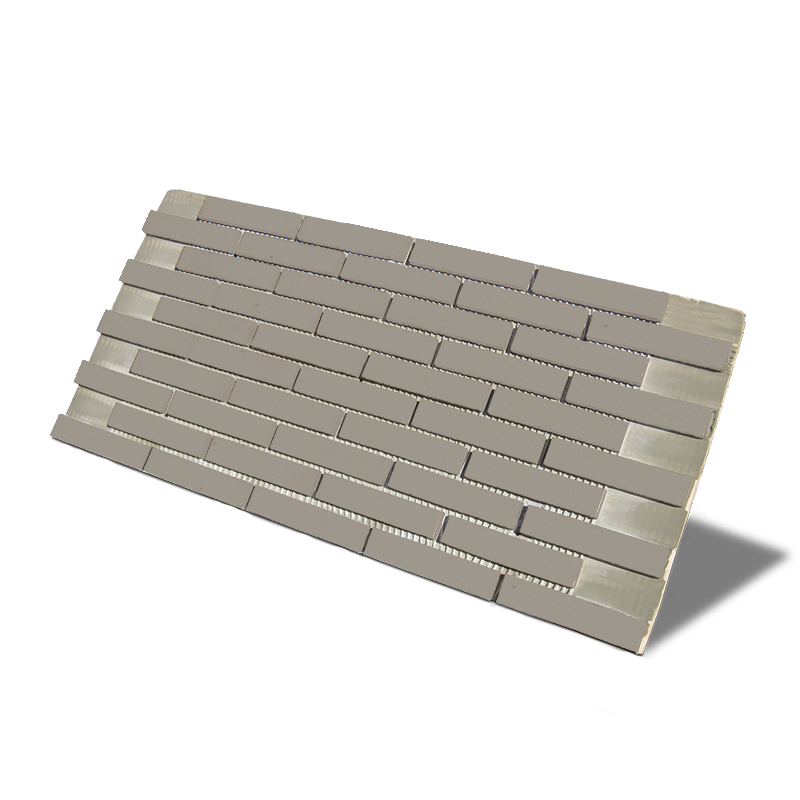 Insulating panels with TermoKlinker ceramic platelet are the key to a system designed for cladding and refurbishing façades. 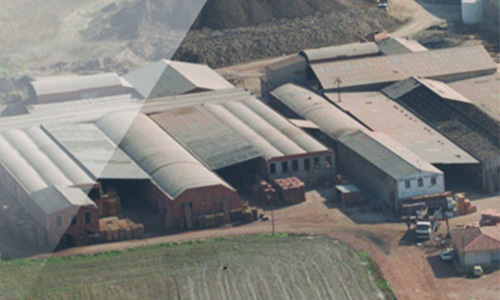 The La Paloma Group incorporated a new production plant located in Nava de la Asunción (Segovia). 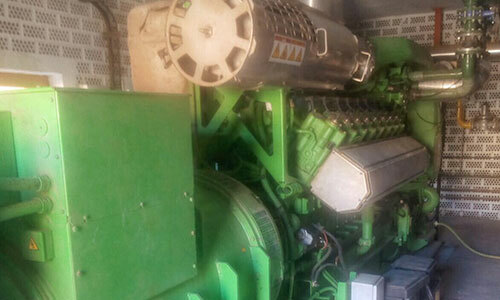 This new production plant has increased the product range and improved the service to our clients. 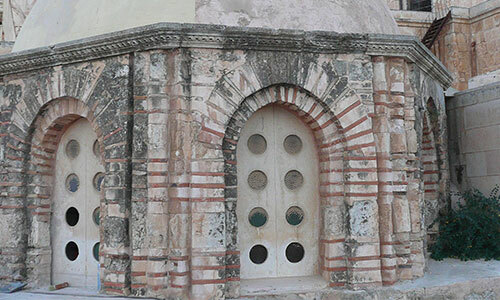 La Paloma Cerámicas participated in the restoration of the Holy Sepulchre in Jerusalem, a project of international importance with the highest requirements. After the Holy Sepulchre restoration project, La Paloma Cerámicas launched a new line of bricks with similar properties and finish, thus giving birth to the Jerusalem bricks line.